Courtesy photo Local farmer Fred Miller has gifted the The Crawford County 4-H Advisory Committee $2,500 through an America’s Farmers Grow Communities Donation. It will be used to make improvements to the 4-H food stand on the Crawford County Fairgrounds. BUCYRUS — Local farmer Fred Miller has gifted the The Crawford County 4-H Advisory Committee $2,500 through an America’s Farmers Grow Communities Donation. Miller and his family have been supporters for the Crawford County 4-H program for many years and wanted to give back to the organization. Each year, the America’s Farmers Grow Communities program partners with local farmers to provide grants to local nonprofits. Grow Communities, which is sponsored by the Monsanto Fund, provides farmers the opportunity to support and give back to nonprofit organizations they care about in their local communities by enrolling for a chance to direct a $2,500 donation to a nonprofit of their choice. The money will help to keep 4-H in Crawford County for years to come. This grant was directed to make improvements to the 4-H food stand on the Crawford County Fairgrounds. 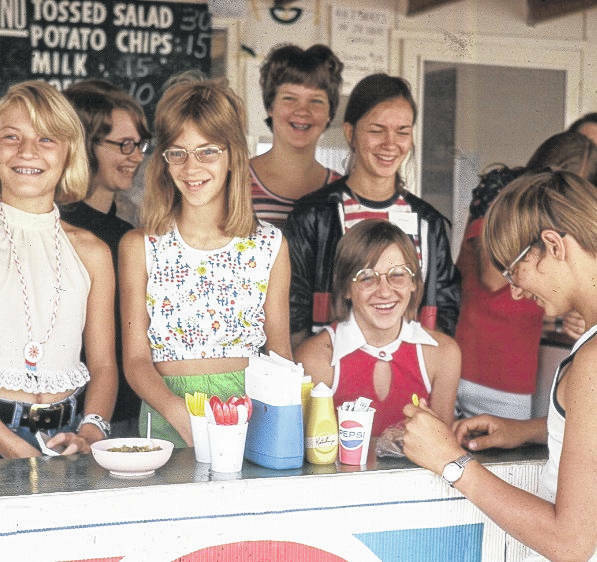 That food stand has been around for decades. With the 2018 fair in its rear view mirror, the advisory committee is now planning what types of improvements can be made to most efficiently use the grand funds. Since the program began in 2010, the Grow Communities program has partnered with farmers to support nonprofit organizations important to them in their local communities. Each year, farmers enter for a chance to direct a $2,500 donation to a nonprofit they care about in their community. The organizations reflect the makeup and character of rural America, including emergency response organizations, schools, youth agriculture programs, food banks and many others. Local farmer Fred Miller has gifted the The Crawford County 4-H Advisory Committee $2,500 through an America’s Farmers Grow Communities Donation. 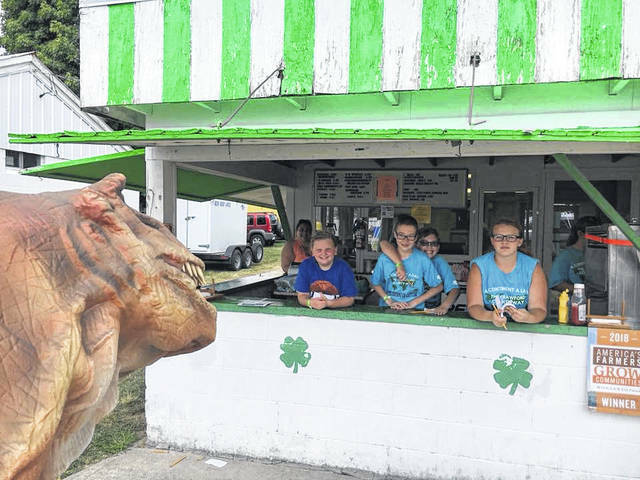 It will be used to make improvements to the 4-H food stand on the Crawford County Fairgrounds.